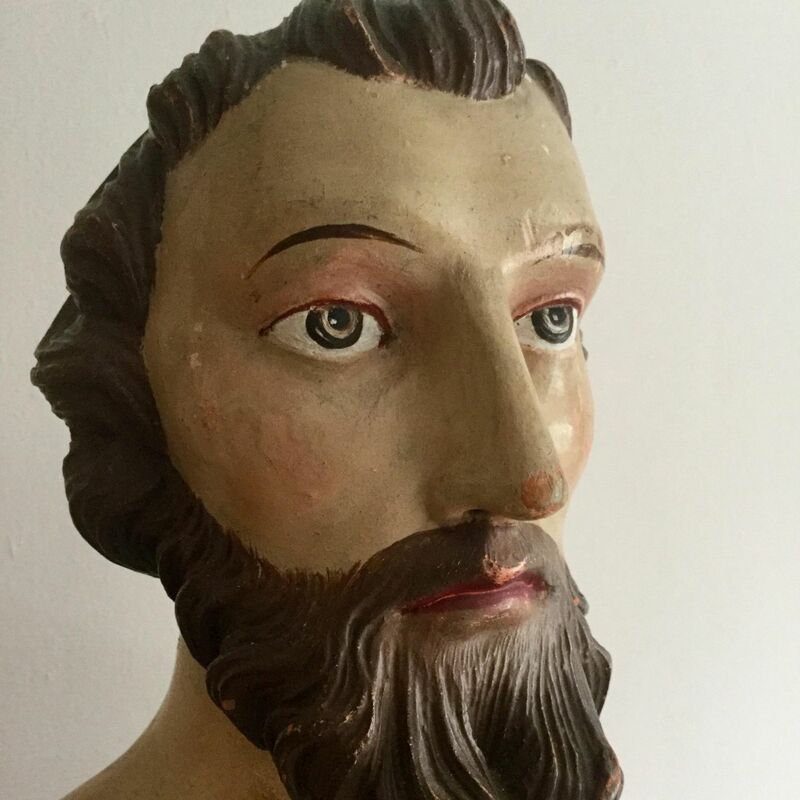 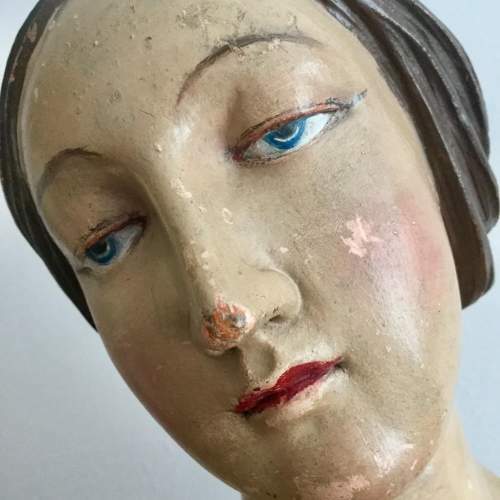 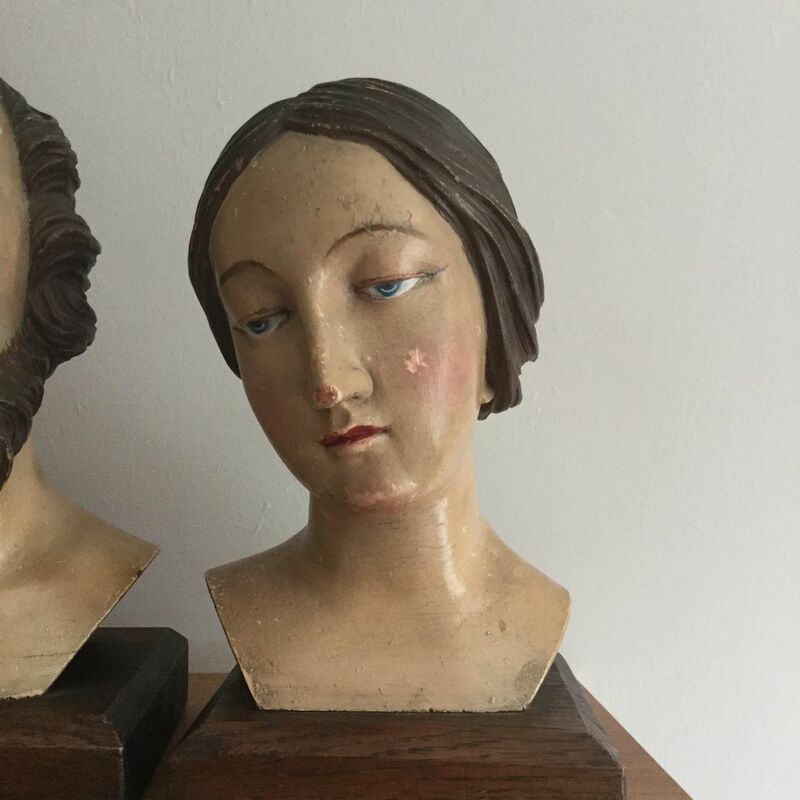 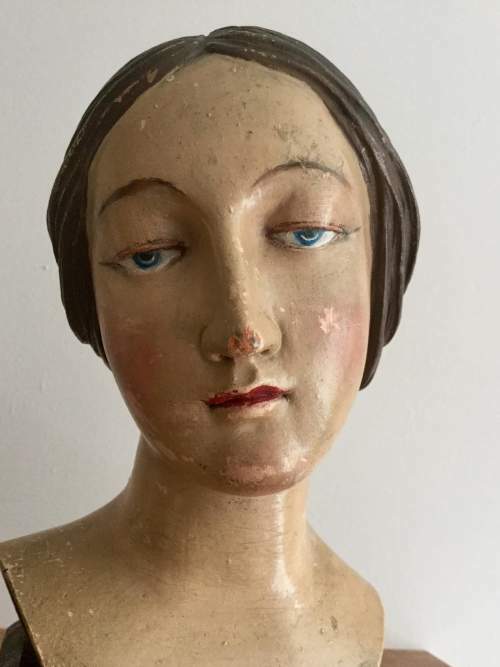 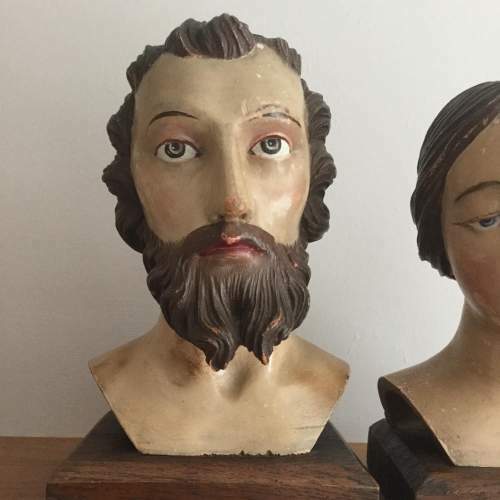 For sale are a pair of beautiful carved busts of a male and female, possibly Christ and Mary. 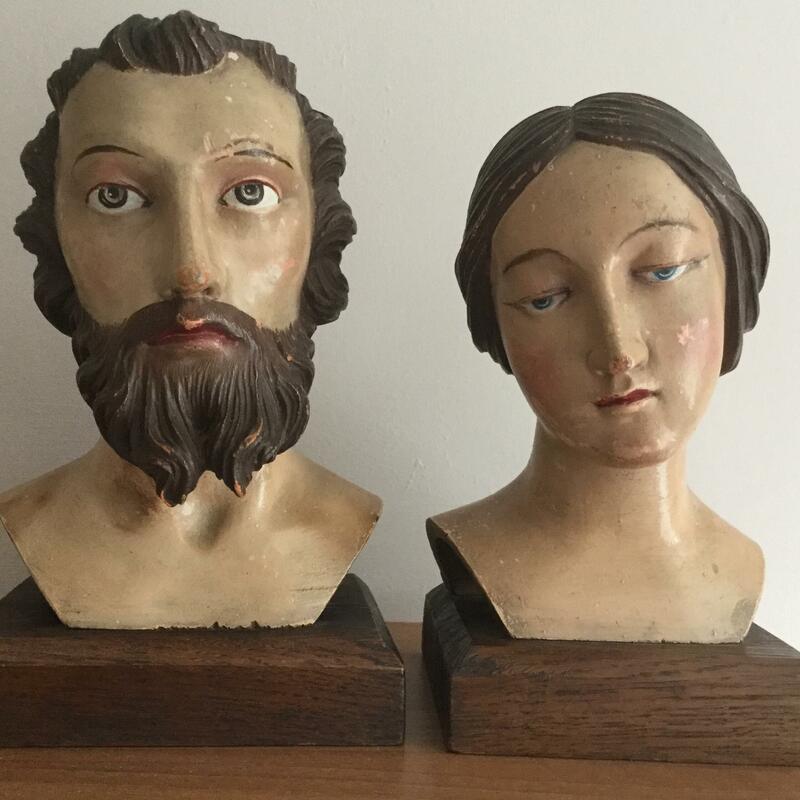 They are Italian in origin and date from circa 1850. They have been presented on later oak plinths and are finished to the highest quality. 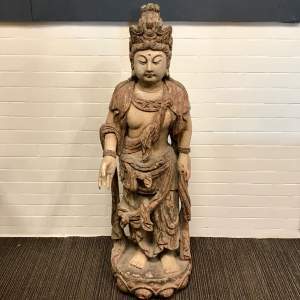 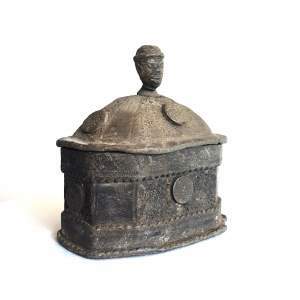 The male is 25cm tall and stands on a base of 15cm x 12cm. 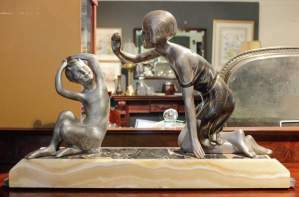 The female is a centimetre shorter and on a base of 13cm x 12cm.